With Moon Austin, San Antonio & the Hill Country's practical tips and local insight on the best things to do and see, you can plan your trip your way. Looking to explore more of the Lone Star State? Try Moon Dallas & Fort Worth, or Moon Texas. 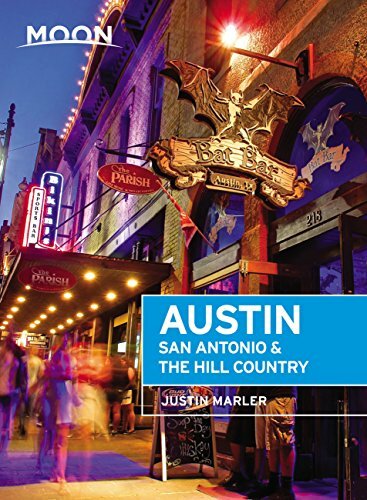 Justin Marler first encountered Austin while on tour with his band, where they performed at the famed alternative rock venue Emo's. 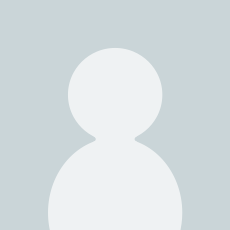 After writing and traveling in the San Francisco Bay Area in the early 1990s, he joined a prominent alternative rock band, traveled extensively, and landed his first publishing deal writing fiction. Before finishing his manuscript, he left conventional life and entered an Eastern Orthodox monastery in northern California. As a monk, Justin worked in the publishing arm of the monastery, traveling the world over while penning spiritual texts and travelogues for magazines. After seven years, Justin left the monastery and returned to "the world," where he entered both the music and publishing professions. He fronted an alternative rock band by night and by day worked as an illustrator and occasional travel writer. Today, Justin lives in Austin with his wife and two daughters. 5つ星のうち5.0Moon takes you off the AAA/tourist path (hurrah). As always, the Moon books take you off the ever-so-worn AAA/tourist path and onto some very interesting detours. I especially liked the Willow City Loop drive which took us to the Texas Range country - saw real working farms and pastures, not to mention some amazing rock faces off the hills put there by the God Almighty for us to enjoy. 5つ星のうち5.0Austin and a lot more. 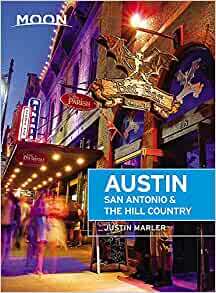 Excellent overview of Austin. Great overview of things to do and see. As a bonus, it also has great coverage of San Antonio. Just the right amount of history about the Alamo. Good recommendations for other historic sites around San Antonio. It was also excellent for recommendation of small towns around Hill Country. Does a good job of covering the various Austin neighborhoods, music venues, and surrounding areas. 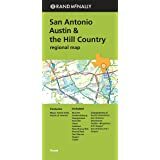 Definitely helped me plan for where to go on my first visit to Austin. 5つ星のうち5.0Good information about the area. Quick delivery. Lots of good info for the area. Like the maps also. Very readable.